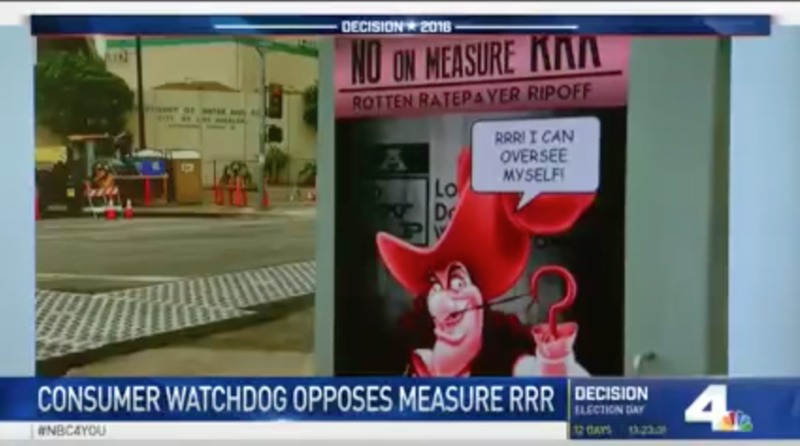 Santa Monica, CA — LA Charter Measure RRR makes LADWP less accountable for its billing errors and allows for the utility to raise rates, enter into private contracts, and increase dangerous fossil fuel emissions without City Council or Mayoral oversight, Consumer Watchdog and Food & Water Watch said today. 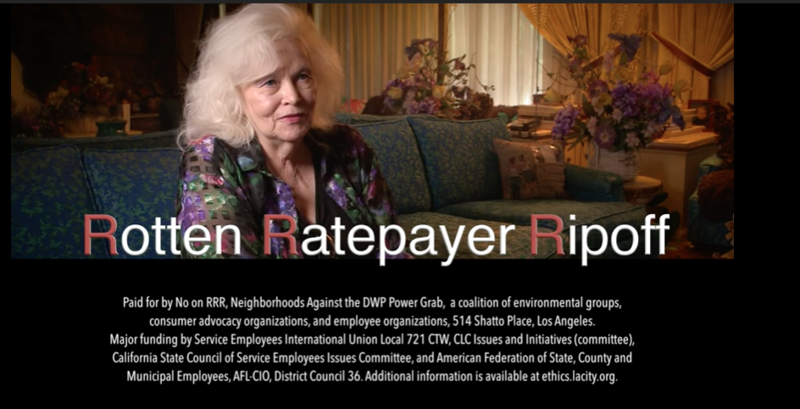 LADWP incorrectly billed a ratepayer in Northridge for $17,000 and threatened to turn off her power, and didn't do anything to correct it until KCBS contacted them. LADWP ratepayers who were misbilled and overcharged will have to wait until mid-2017 to get their refunds, in yet another delay. 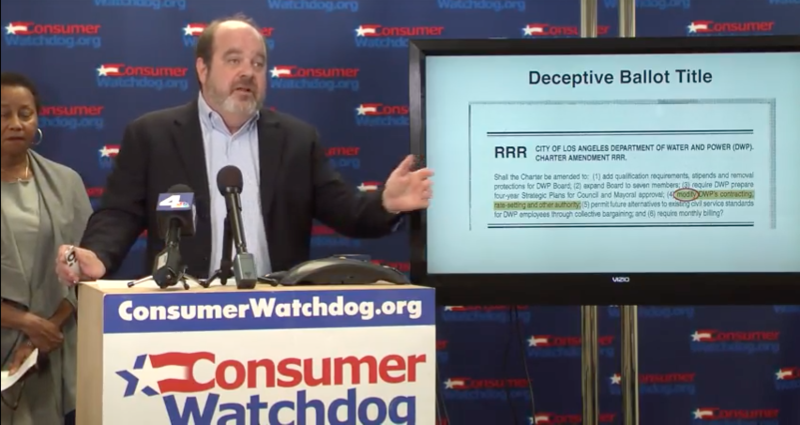 Santa Monica, CA — Consumer Watchdog today said that court filings by the Los Angeles Department of Water and Power showing misbilled ratepayers will have to wait until mid-2017 to get $44 million in refunds are unacceptable and Mayor Garcetti should act immediately to pay ratepayers back. Los Angeles, CA – Los Angeles Superior Court Judge Elihu Berle for the third time failed to grant preliminary approval to an overbilling settlement with DWP ratepayers, calling for more disclosure and pro-consumer changes. He said he would grant preliminary approval if those conditions are met. 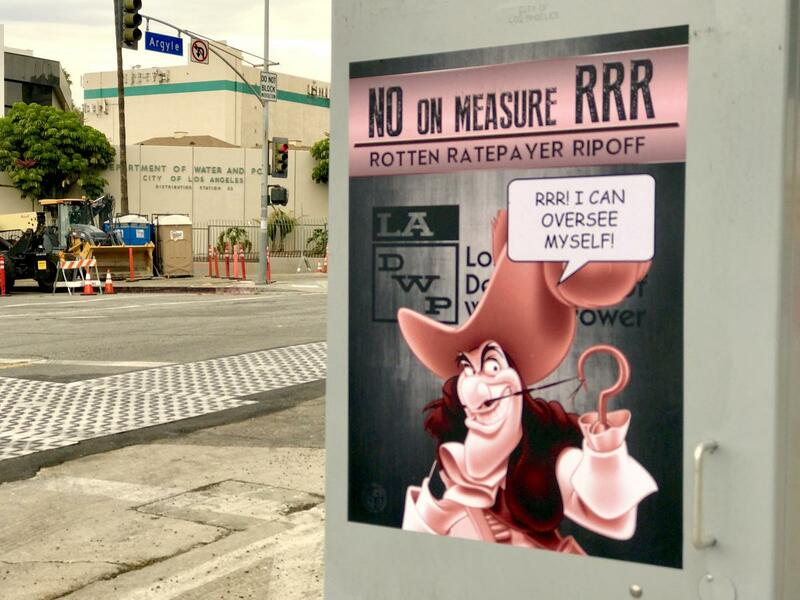 Santa Monica, CA — The latest proposed settlement of a $44 million LADWP overbilling scandal offers some improvements over the last two, but still unfairly disadvantages ratepayers, Consumer Watchdog said today in a letter to LA Mayor Eric Garcetti and LA City Attorney Mike Feuer. 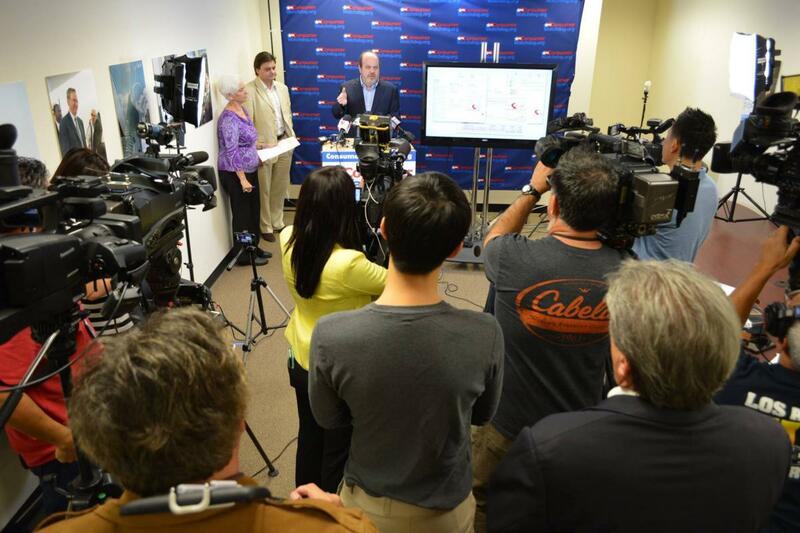 Los Angeles, CA -- Consumer Watchdog and overbilled ratepayers today urged Los Angeles City leaders to immediately fix or withdraw a “breathtakingly anti-consumer settlement agreement” over tens of millions of dollars in overbilling at the Los Angeles Department of Water and Power (LADWP).